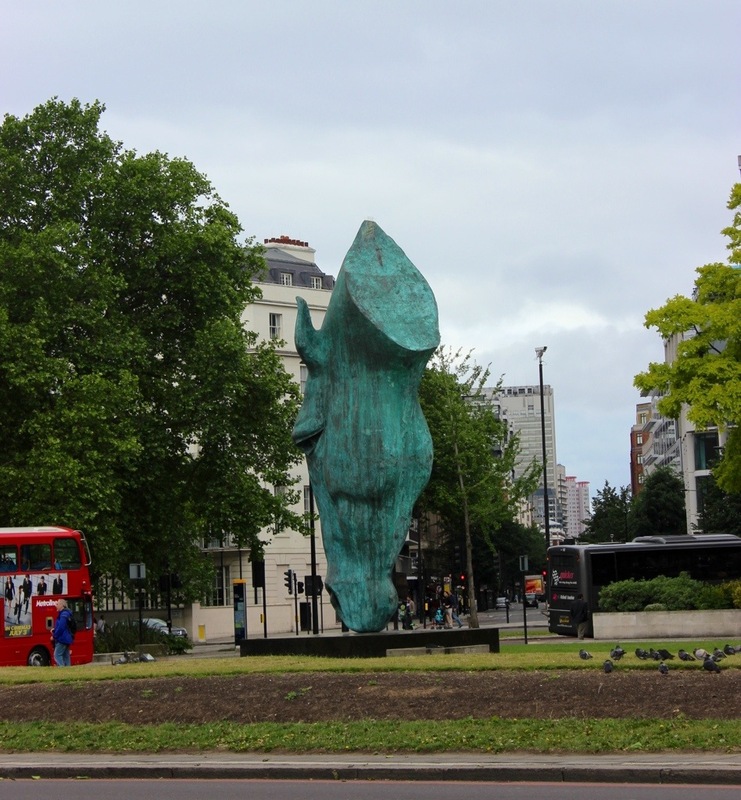 This is pretty cool- a huge bronze horse head in London. I love it! When we toured around the city, we saw lots of great art. We also went to a place where many people’s heads were cut off. The public would make a party out of be-headings and hangings by drinking heavily. The day after the hangings, they wouldn’t be feeling very well so the term “hangover” was invented!